The School of Education was created as a distinct entity within the academic structure at William & Mary in 1961. 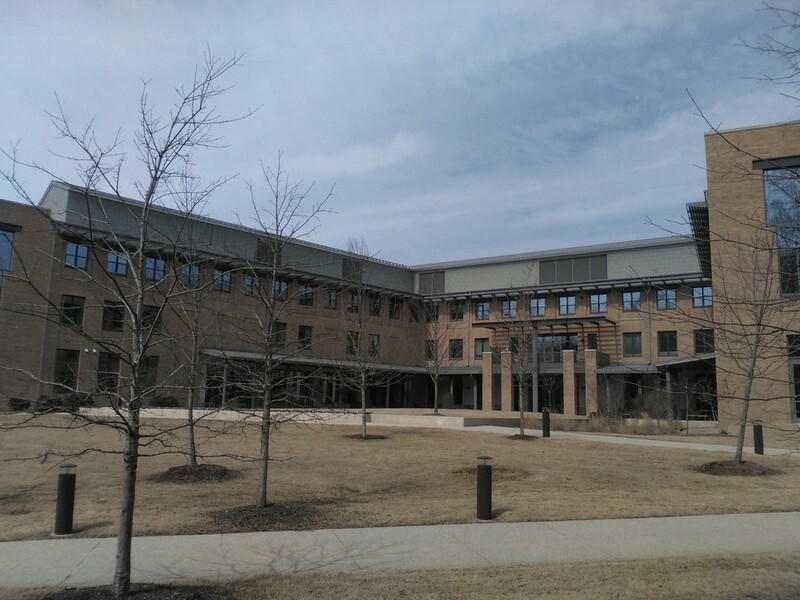 In the early 2000s, the school's physical needs were so large that it had several locations on and off campus, and there was a need to create a single structure to house all of the offices. Construction of the current School of Education building began in 2008 and was completed in 2010. 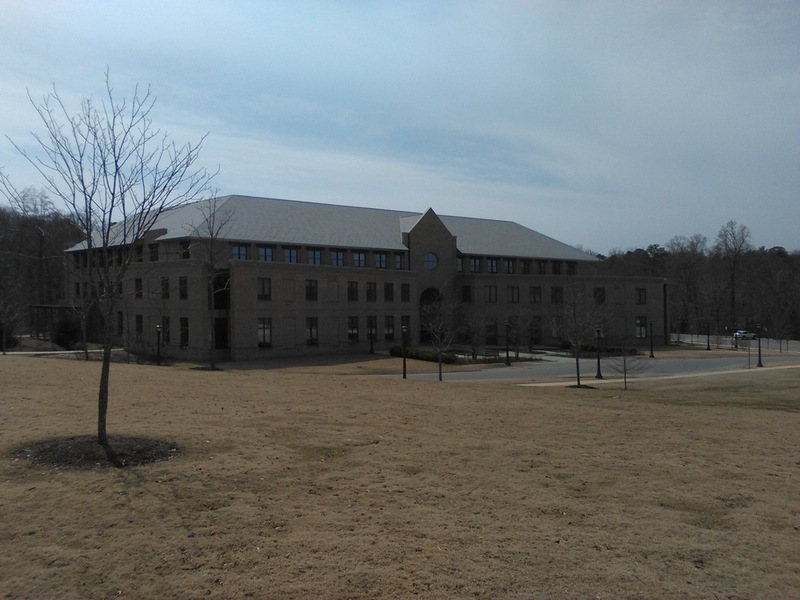 Prior to 2010, the school was located primarily in Jones Hall. During the years that the school has been in existence, the traditional commitment to undergraduate education for teachers has been supplemented by a wide range of graduate degree programs, including conferral of the first doctoral degree in Education in 1972. In the past decade, the School of Education has become an institutional leader in advanced studies. William & Mary enhanced its formal role in the preparation of future educators starting in 1888 when the Virginia General Assembly appropriated substantial annual grants for the express purpose of funding the university to combine liberal education with certification of teachers for the Commonwealth's emerging public school system. This was reaffirmed in 1906 when the Commonwealth stated that one of its primary objectives in assuming responsibility for William & Mary as a state institution was to ensure a source of well-educated and trained public school teachers throughout Virginia. In subsequent decades, the university’s claim to excellence in professional education escalated due to innovations in two areas: its programs for educating school principals and superintendents and the founding of the Matthew Whaley School, one of the most influential laboratory schools in the nation. School of Education, 2015: A 2015 photograph of the School of Education building. ~ Source: University Archives Photograph Collection, UA 8. ~ Creator: College of William and Mary. School of Education Exterior, 2015: A 2015 photograph of the rear exterior of the School of Education. ~ Source: University Archives Photograph Collection, UA 8. ~ Creator: College of William and Mary. 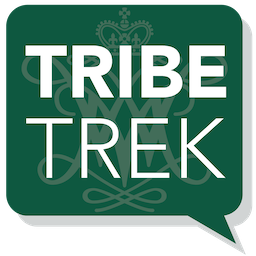 Special Collections Research Center, Swem Library, College of William and Mary., “School of Education, Constructed 2008-2010,” TribeTrek, accessed April 19, 2019, https://tribetrek.wm.edu/items/show/47.